This entry was posted on July 31, 2012 by Beauty of Florida. It was filed under Aquatic Animals, Ocean, Scuba, Underwater and was tagged with Beauty of Florida, Blue Heron Bridge, fish, florida, Ocean, scuba diving, sea, Sealife camera, Starfish, underwater photography. Wow! 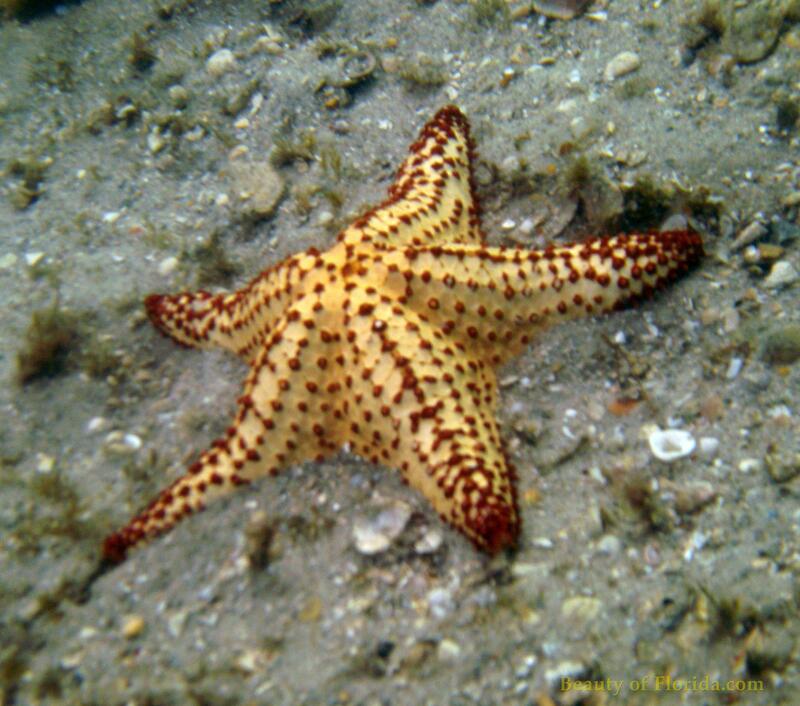 A star fish on steroids. Amazing color. Those are the coolest starfish! I was surprised the first time I picked one up… NIce post!